Our Unique Neurometabolic Approach Allows Us To Get The Solutions You Want And Need. Video Nystagmography (VNG) is our tool of choice to identify abnormalities within the VESTIBULAR and OCULARMOTOR systems. 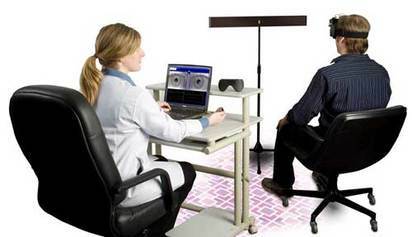 With this specialty piece of equipment we can objectively document abnormal eye movements caused by traumatic brain injury (TBI), Benign Paroxysmal Positional Vertigo (BPPV), Vestibular Neuronitis, Internuclea Opthalmoplegia, and many other peripheral vestibular and central neurological pathologies. VNG allows our office to evaluate your brain and nervous system through the oculomotor system by utilizing tests and specific eye movements such as: Nystagmus, positional and Dix-Hallpike, Caloric tests, Saccade, Sinusoidal Pursuit, and Optokinetic tests. A breakdown or weakness in any or all of these tests can key the doctors at our office in to the specific location of brain weakness or lesion and direct them to a specific rehabilitation program just for you. 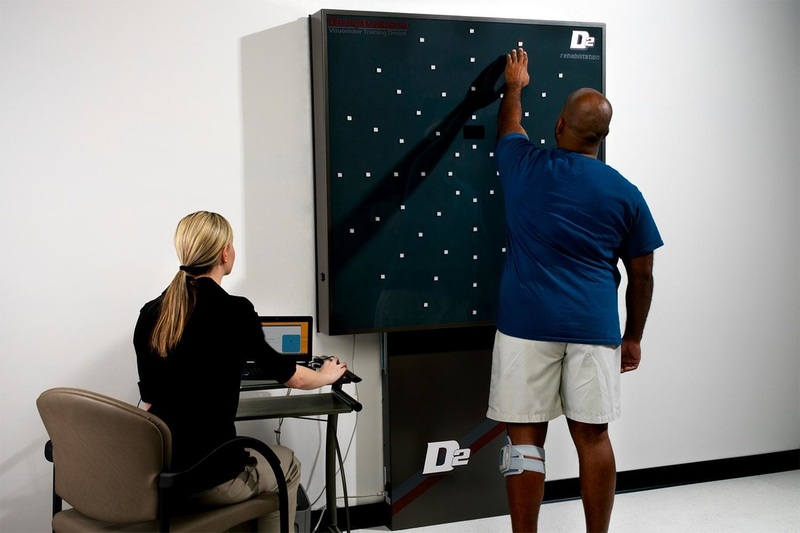 Posturography in general is a non-invasive specialized clinical assessment technique used to quantify how well a person is able to control posture and balance. The control of posture and balance, i.e. 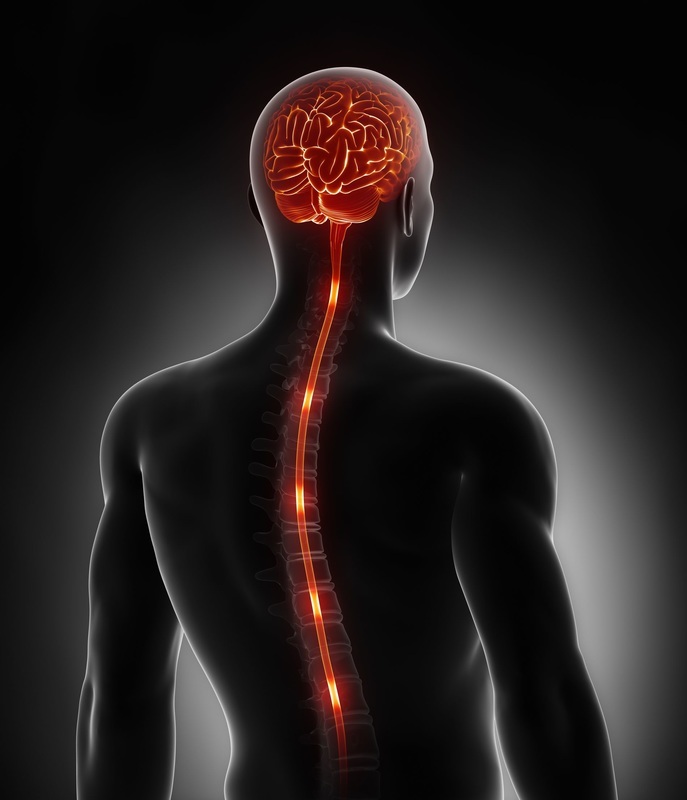 postural control, necessitates a complex interaction of sensory, motor and central nervous system processes. This tool in our office is used not only in pathological (abnormal) conditions (particularly in the diagnosis of balance disorders, brain injuries and in physical therapy and postural re-education); it is also used in normal healthy conditions such as in physical education and sports training.